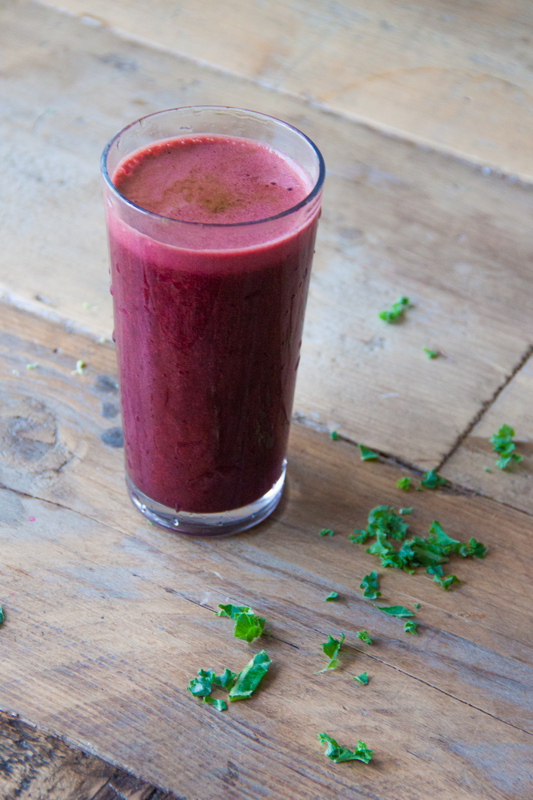 When was the last time you had beetroot and kale for breakfast? Well, if you’re a juice fan you might have tried this combo before. If not – take a chance! 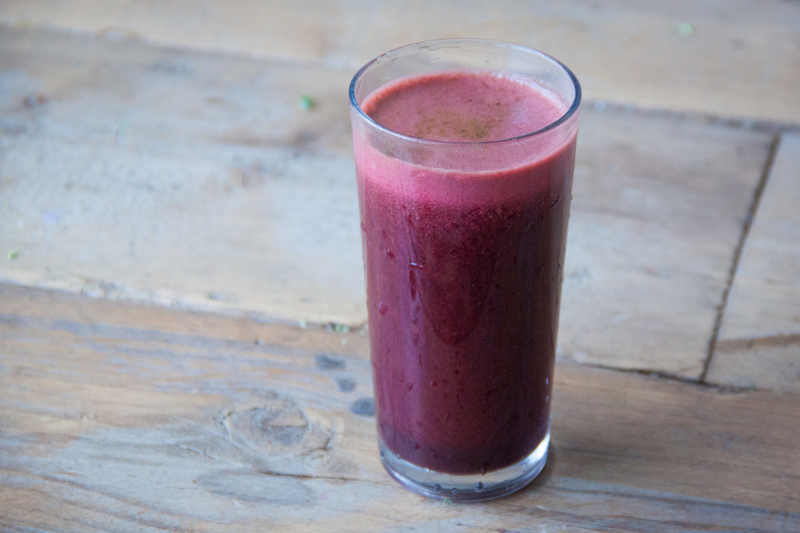 This ‘brain boosting’ juice can make you feel relaxt and creative. Why? Bonus for this juice: it’s also packed with Chlorofyl! For this juice you’ll need a slow juicer. Don’t have one? Make it with your blender and add lot’s of water. You can filter this like so. Juice everything with your slow juicer and enjoy your super healthy breakfast. 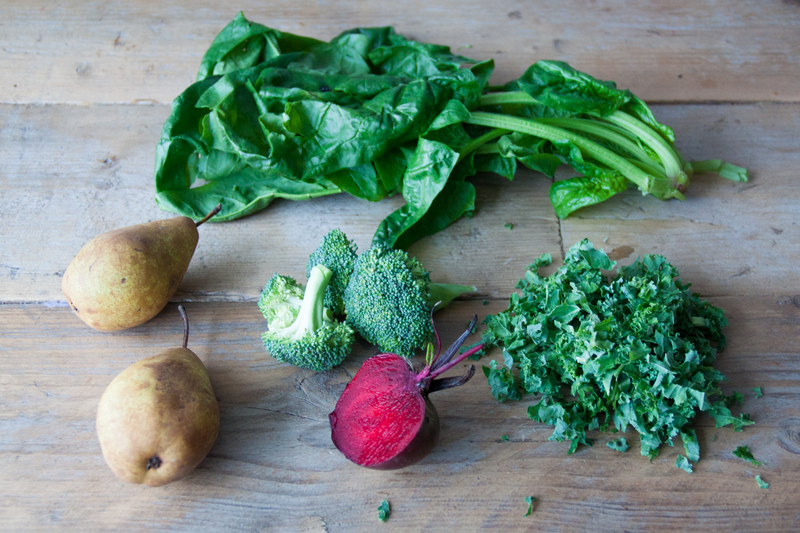 Looking for daily healthy food inspiration? Follow me on Instagram. I’m also on Pinterest. What’s your favourite juice combo? I’m very curious! Please let me know in the comments :). I am sure they’ll bee benefited from this site.